Tel Tzion, a suburb of Kochav Yaakov, is located 15 kilometers north of Jerusalem. It was established in 2000 to answer the needs of young Haredi couples looking for affordable suburban housing in the greater Jerusalem area. The community includes a varied Haredi population including the Litvish, Chabad, Breslov and Hassidic communities. Olim from English-speaking countries and the FSU, amongst others, make up about 5% of the population. Half of the community is Sepharadi. 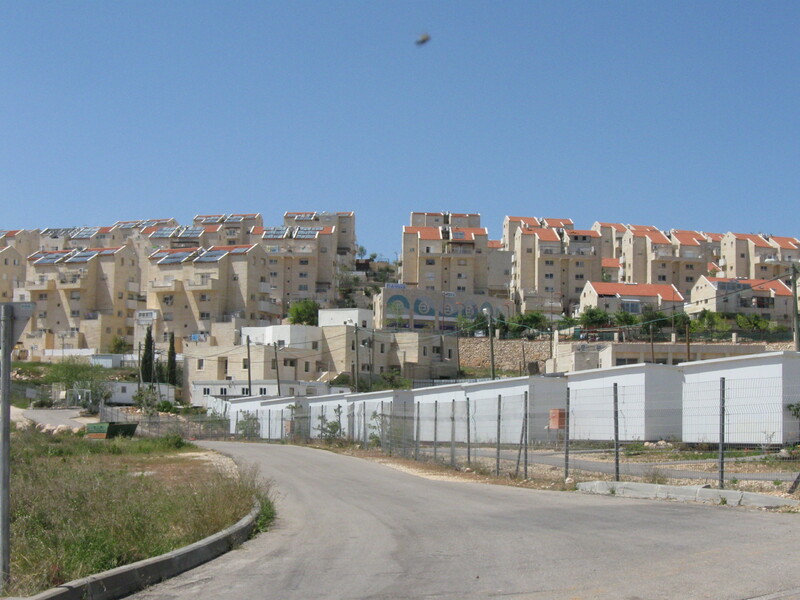 The Yishuv is slated to grow to a population of 35,000 people.